What is a Heel Counter? The heel counter is found on many types of footwear. It is the rigid to semi-rigid area at the back of shoes (where the heel goes). It’s there to primarily support the heel, and the make sure the feet don’t slip out of shoes. 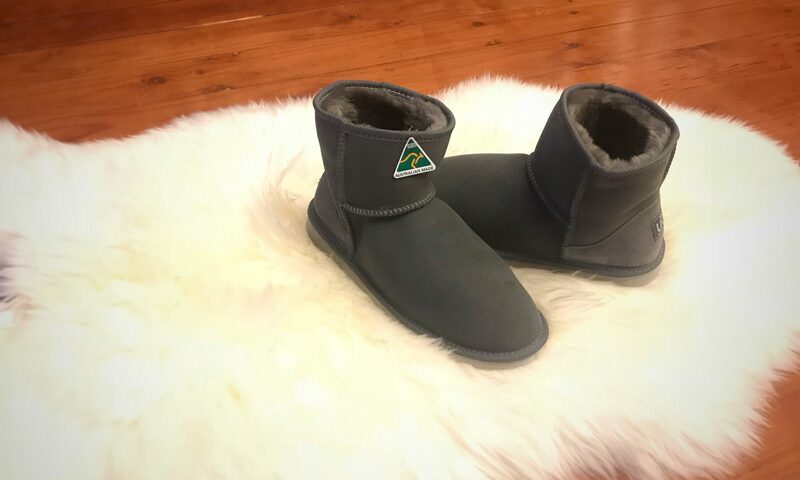 Most ugg boot manufacturers simply insert a piece of cardboard to form the heel counter of sheepskin footwear. This is the most economical method, but certainly not the best in terms of quality. We want to stand out from the rest, so at Euram, we have started using a more advanced method of heel countering in our boots. Our heel counters are molded into shape and strengthened using heat techniques. Using our “back part molder machine”, we subject the heel to high temperatures of around 190 degrees Celsius. During this stage, the heel board is softened, so it can be molded into a naturally arching shape that supports the foot. This is called our “steam-moulding process”. Next, the heels are subject to instantly cooler temperatures. This “freezes” the mold into the naturally arching shape, making it strong and durable. During this stage, our unique “fringe” is also formed at the bottom of the heel (binding covers the “fringed out” part afterwards, securing the heel to the base). The fringe makes it more difficult for the heel to lose its shape in the future. Although this process is more expensive and time-consuming, it helps deliver a superior product. 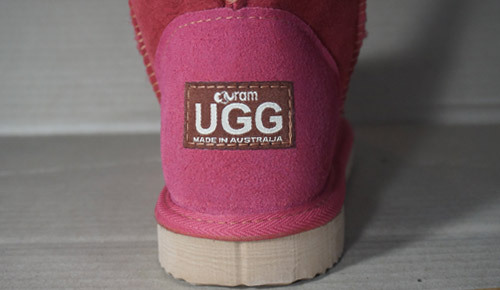 There are many types of ugg boots (particularly counterfeits) that don’t provide adequate heel support to the foot. This can lead to altered or even stunted foot growth. Our countered heels ensure a great fitting that is both comfortable and supportive. These ugg boots can also last longer due to the heel’s shape-retaining properties. Another great benefit of this process is that it’s completed in Australia at our own factory, so everything can be quality checked and controlled. Local jobs are supported too!